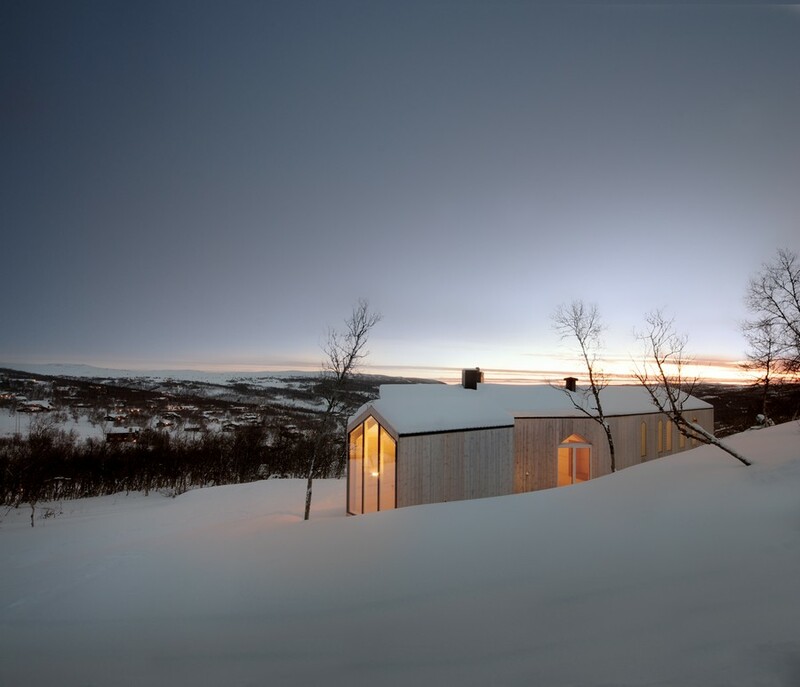 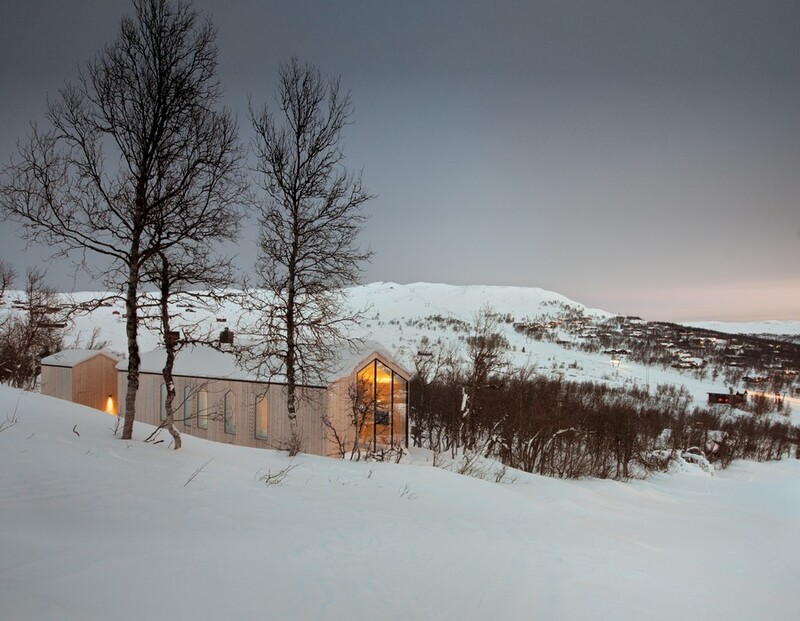 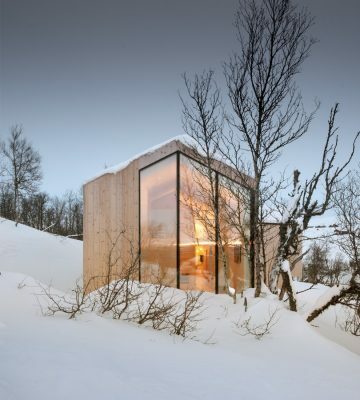 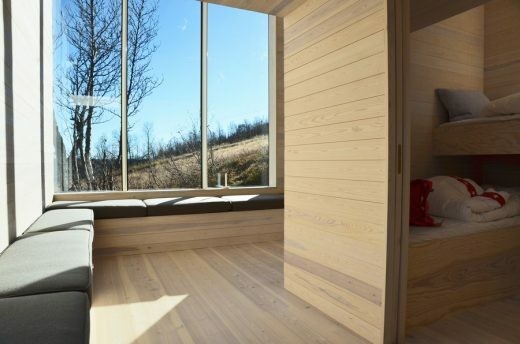 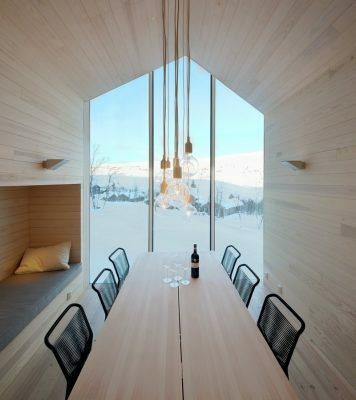 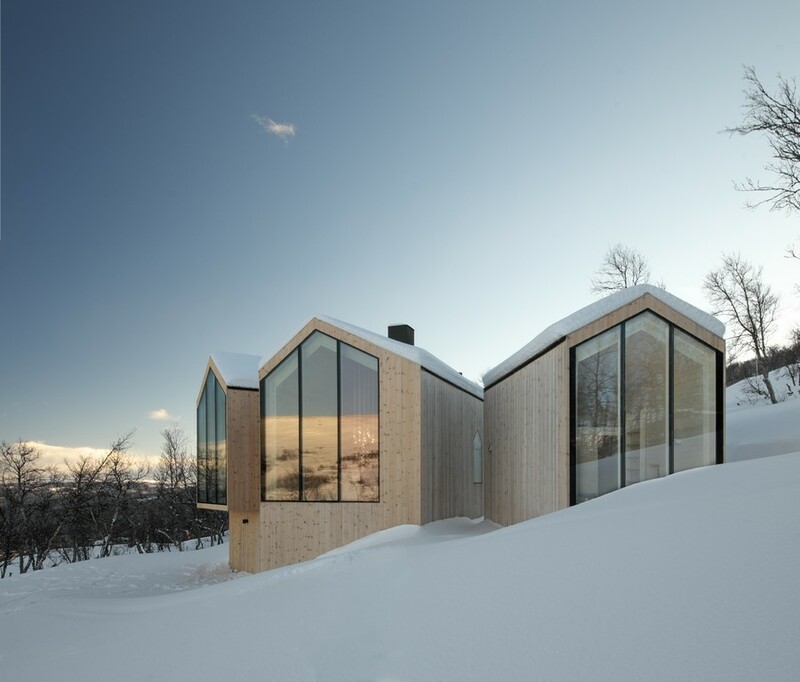 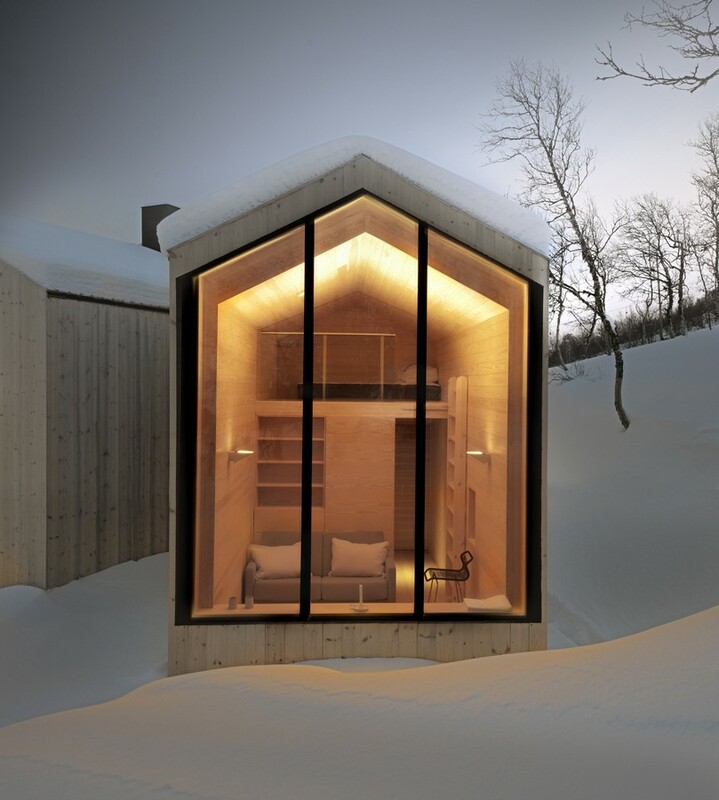 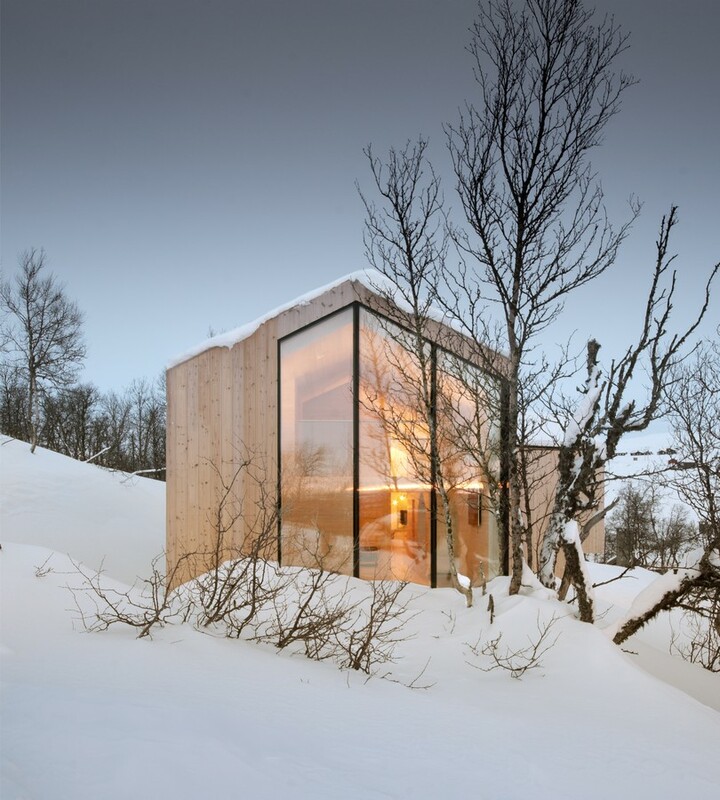 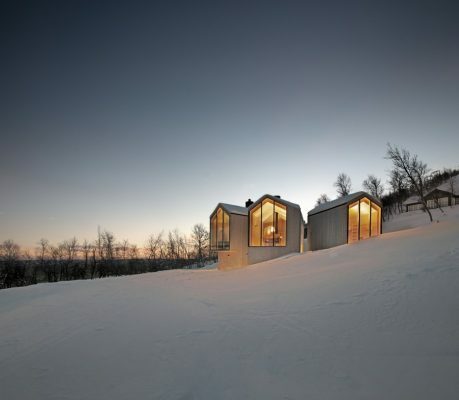 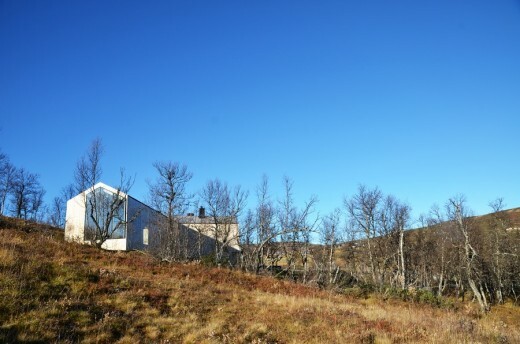 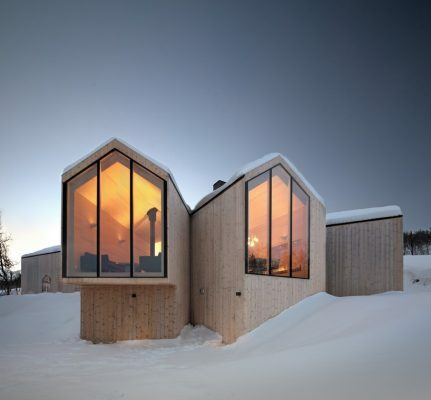 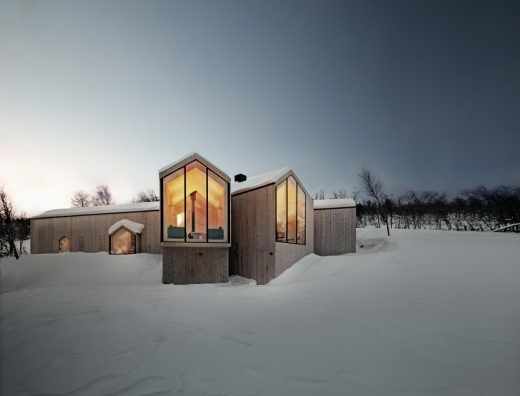 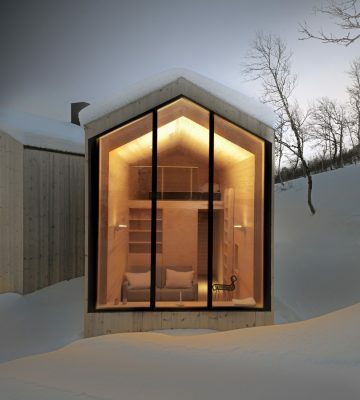 Norwegian rural building on a gently sloping site. 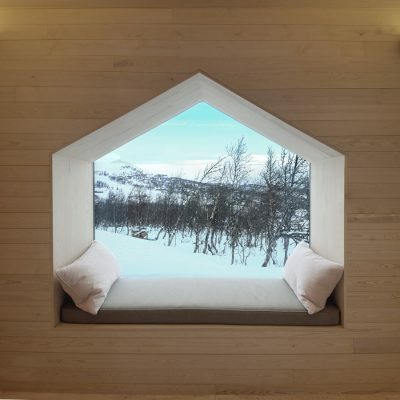 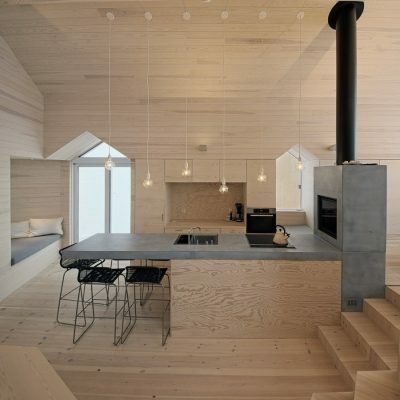 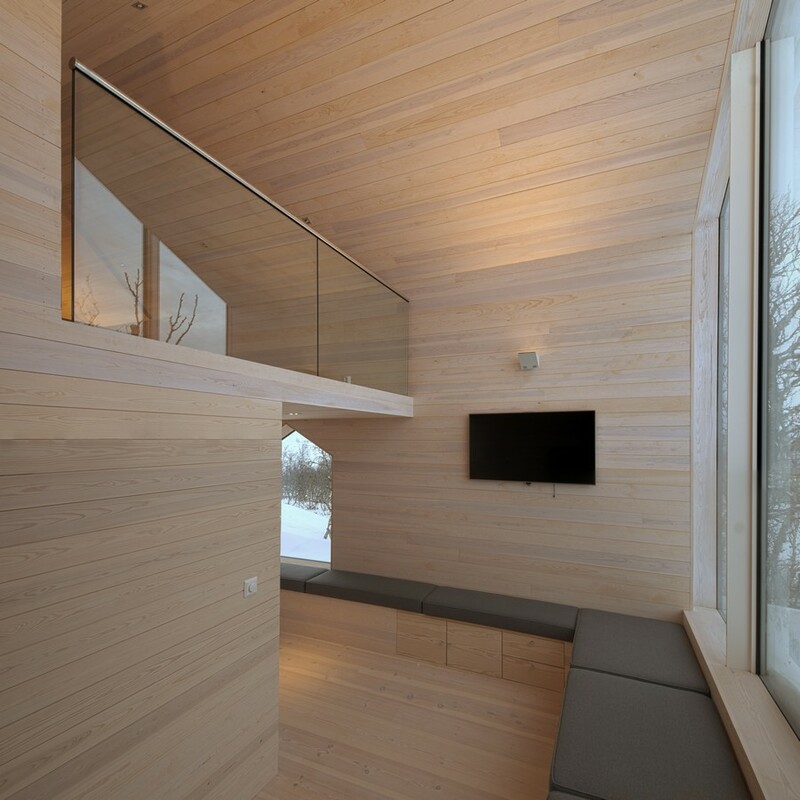 This holiday home has a clear and clean-cut expression. The volume of Split View Mountain Lodge has a main wing, housing mainly bedrooms, which naturally adapts to the terrain and divides into two branches of living zones. 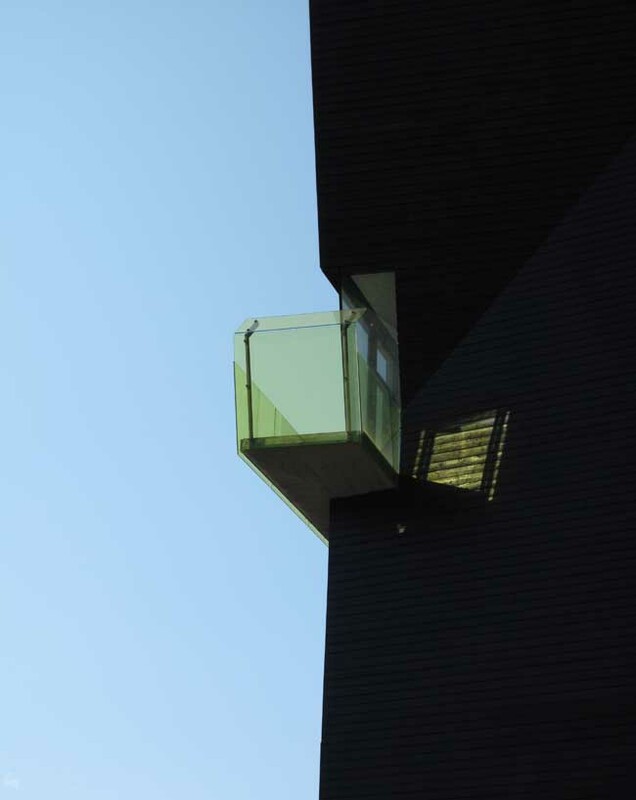 The shift in program and use of different levels allow this part of the building to adapt to the slope of the site. 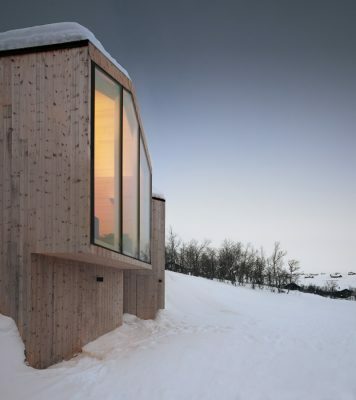 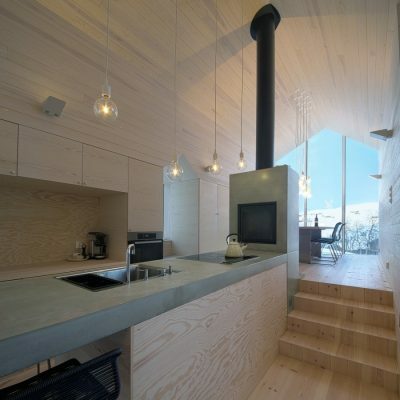 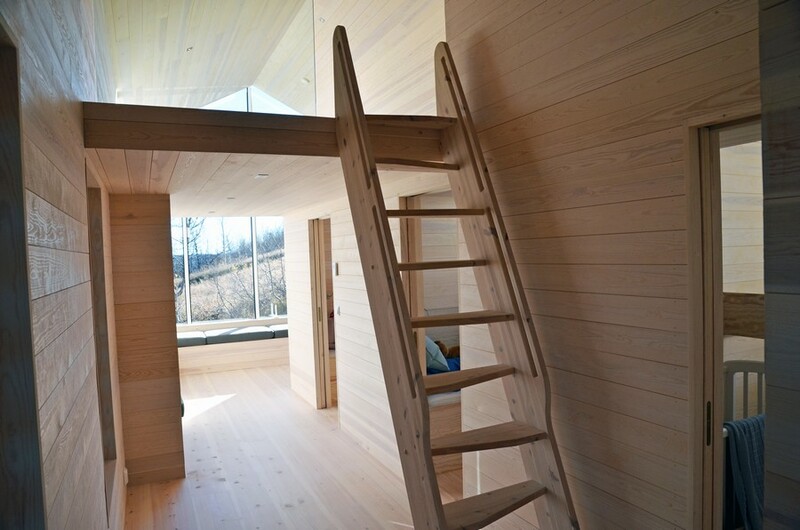 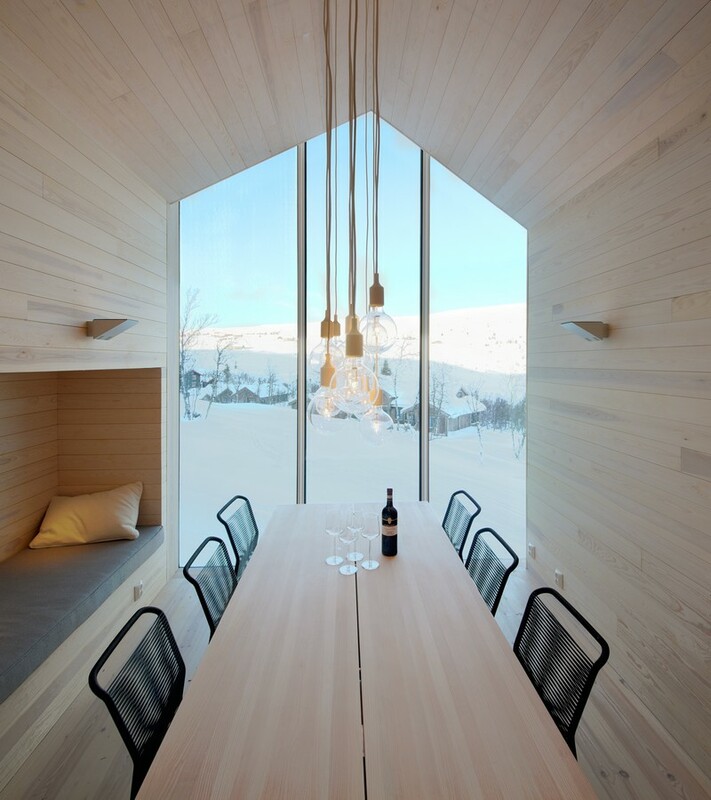 With the same timber cladding on all of the outer walls and on the roof, the holiday home is unified in one structure. 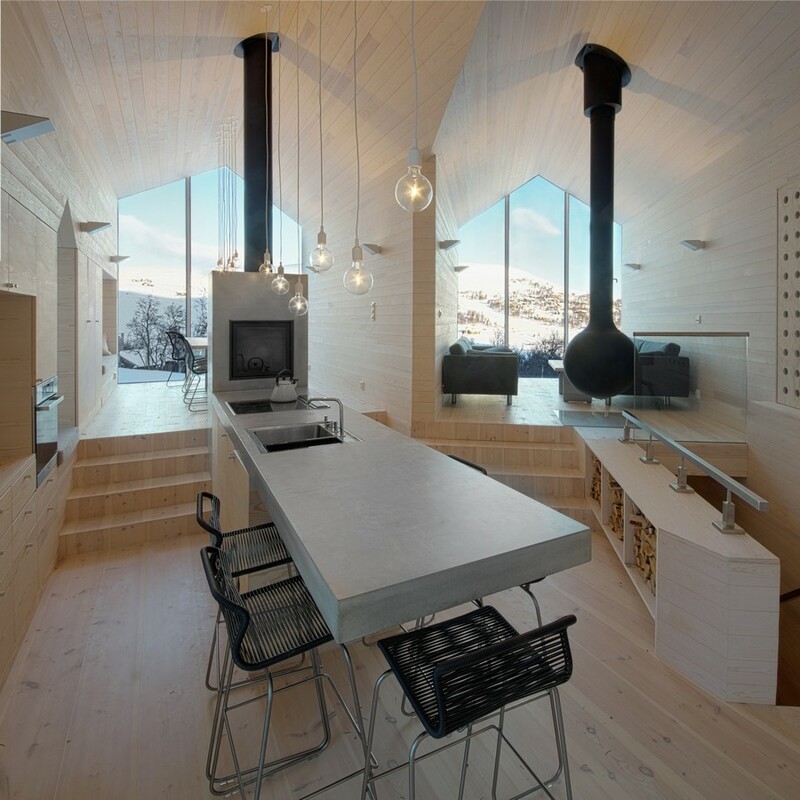 Buskerud is a county in Norway, bordering Akershus, Oslo, Oppland, Sogn og Fjordane, Hordaland, Telemark and Vestfold.